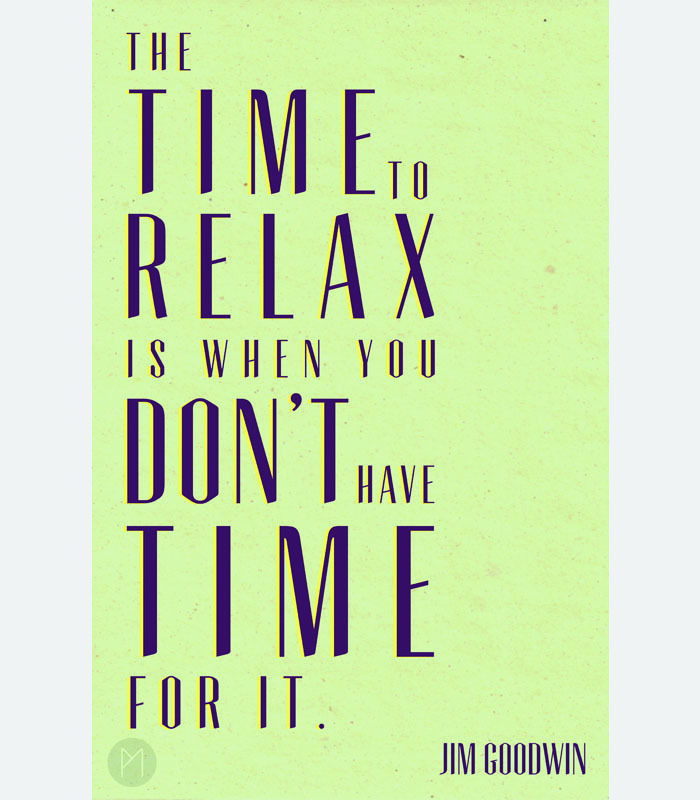 This quote by Jim Goodwin, "The time to relax is when you don't have time for it" could not be more relevant for my life at the moment and I often tend to forget to do such a thing (no wonder I'm so stressed out all the time :P). But I love that in that moment when you're freaking out at the mountain of to-do's - that mental state will help you accomplish nothing. 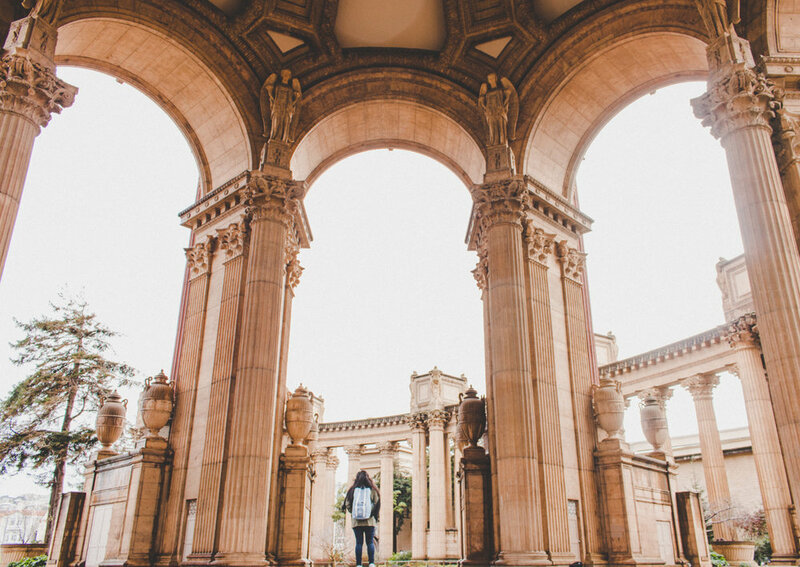 Only when you walk away and take a breath will it all become clear on how everything will always be ok in the end!